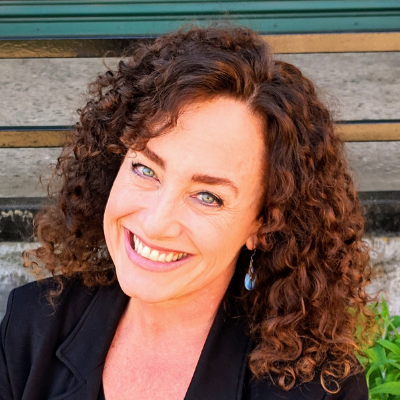 Head of Strategic Relationships, Checkerspot, Inc.
Genet Garamendi is a founding team member and the Head of Strategic Relationships for Checkerspot, a design-centric advanced materials company. A passionate advocate for solutions that are better for people and our planet, previously, Genet served as TerraVia’s SVP for Global Corporate Communications, Sustainability and Government Relations. She led engagement and outreach to stakeholders including media, NGOs, partners and government on environmental and policy issues around TerraVia’s leading role in algae innovation, food and sustainability. Genet brings with her deep experience in a variety of sectors from government to television media. Before joining TerraVia (formerly Solazyme), she was VP of Communications at Premier Retail Networks and worked for Discovery Networks U.S. as the Director of Publicity and Communications for TLC Network. Prior to her work in television she worked in Congress for Congresswoman Zoe Lofgren and Congressman Vic Fazio (former Chairman of the DCCC and member of the House Appropriations Committee) as a Deputy Press Secretary, Press Secretary and Legislative Aid focused on health care issues, agriculture, women’s issues and Medicare.